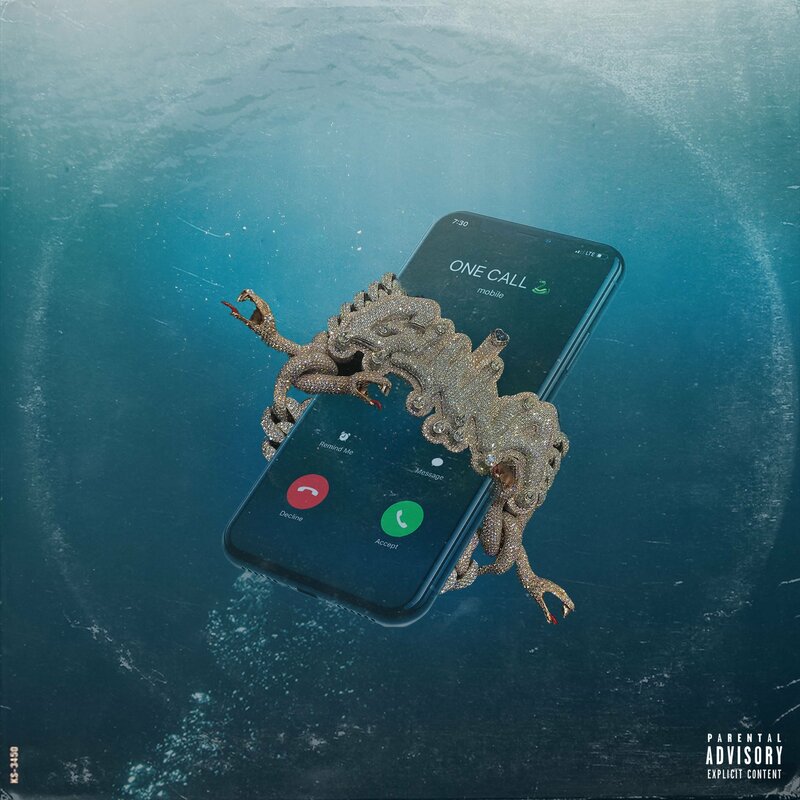 Gunna releases a new single titled “One Call,” until his Drip Or Drown 2 album drops. Who To Watch Out For!! !